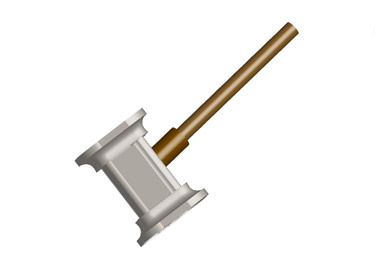 This tutorial will show you how to create a 3D hammer in illustrator. Step 1 Open a new document. 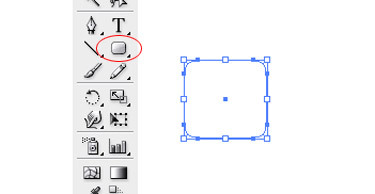 Step 2 From the Tools panel choose Rounded Rectangle Tool. Panel and change the Stroke weight to zero. Step 5: Left click the rounded rectangle. 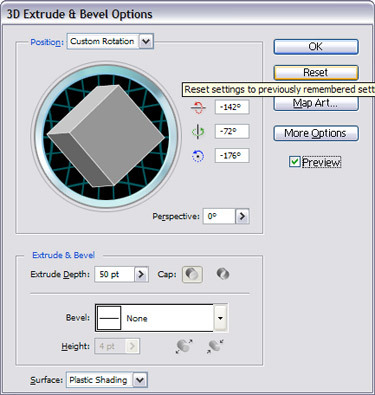 Go to menu bar and choose Effects > 3D > Extrude & Bevel. 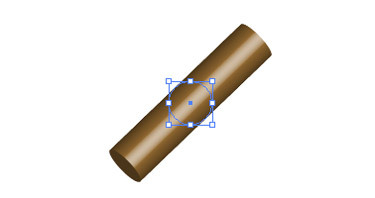 Step 7: The rounded rectangle will appear as this. and remove the stroke colour. 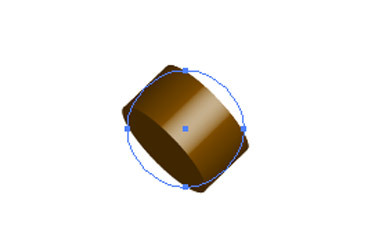 Left click on the bigger circle, then go to Effects -> 3D -> Extrude & Bevel. 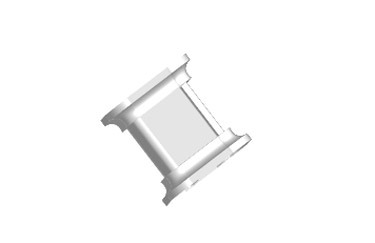 circle, select Effects -> 3D -> Extrude & Bevel. Now the two circles will seem like this. Step 10: Finally, to make 3D hammer, align all the pieces.